2008 Neustadt Prize Laureate Patricia Grace was born in Wellington, New Zealand, and now lives on the ancestral land of her father's people in Plimmerton, a small coastal community. Grace has been writing and publishing since the mid-1970s. Her previous awards include the New Zealand Fiction Award in 1987 and the Frankfurt Liberaturepreis in 1994 for her novel Potiki, which has been translated into several languages. 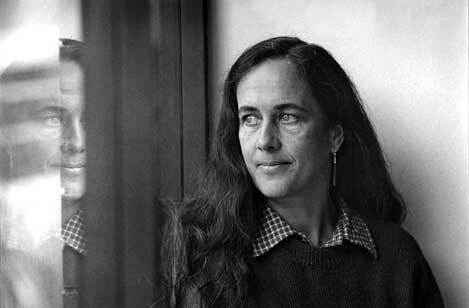 She received the Hubert Church Prose Award for Best First Book for Waiariki in 1976. Dogside Story won the Kiriyama Pacific Rim Fiction Prize in 2001 and was also long-listed for the Booker Prize. Her novel Tu was awarded the Deutz Medal for fiction at the Montana New Zealand Book Awards in 2005. Grace's published works include six novels, five short-story collections, and several books for children. Baby No-Eyes, her fourth novel, was the representative text read by the 2008 Neustadt Prize jury.